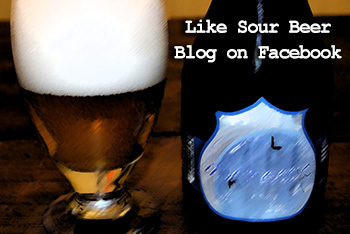 When I write articles for Sour Beer Blog, I tend not to write about my individual sour beer projects or brew days. 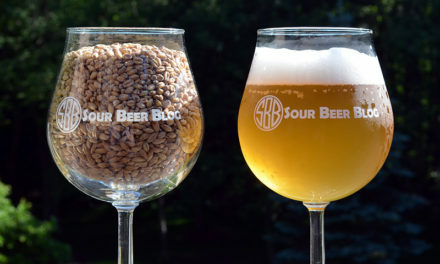 I’ve always felt that since my readers cannot easily taste any given beer that I may be brewing, the exact details of my brew day and other various measurements become fairly meaningless. Well today I’m breaking that trend and writing about our brewing projects with a specific audience in mind. If you will be attending the National Homebrewer’s Convention aka. HomeBrewCon 2016 then hopefully you will check out our booth at Club Night. 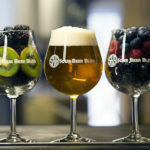 We will be serving 4 sour beers: A Flanders inspired Sour Red Ale, a Berliner Weisse, a Fox Grape Sour, and a Dry-Hopped Golden Sour. Cale and I have been very busy over the last 3 months bringing these beers into reality, and here is the down and dirty on how we did it. For those of you who weren’t able to make the convention, hopefully this will still serve as an interesting insight into the methods behind our madness. Sharing a few details about our brew system will help make sense of some of our processes. We use a stainless steel 5-vessel direct fired brewing system which includes three 15 gallon kettles and two 40 gallon kettles. 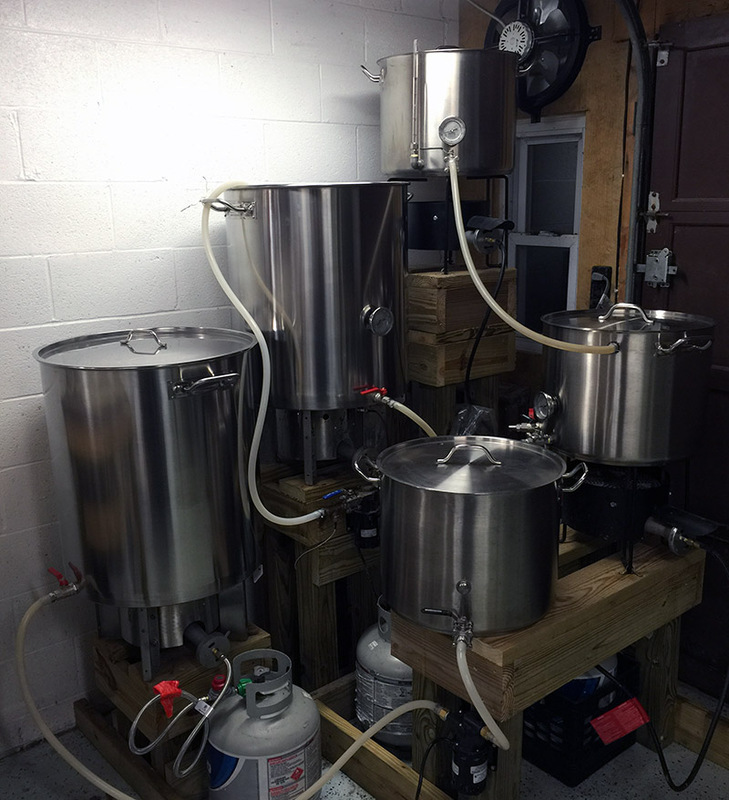 This system allows us to easily swap back and forth between brewing 5 to 10 gallon batches and brewing 30 to 40 gallon batches. We use a Blichmann Tower of Power Mash Controller to reach and hold specific mash temperatures. When brewing larger volumes, as was the case with each of these beers, we ferment in stainless sankey kegs with the serving tubes removed. Our fermentation temperatures are controlled by using chest freezers for fermentation chambers with both the heating and cooling elements controlled digitally. 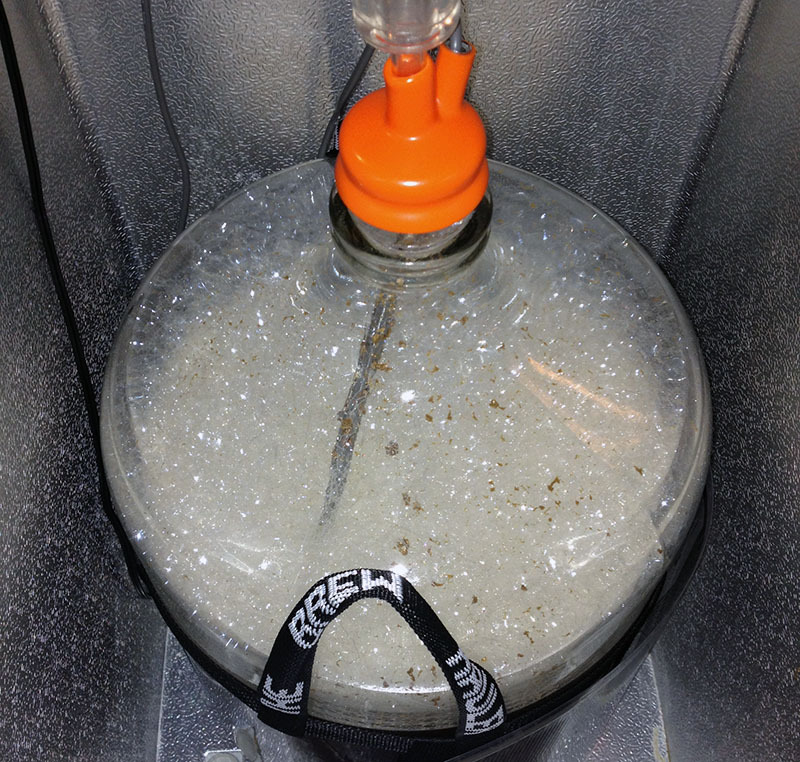 Additionally, we use the classic stir plate and Erlenmeyer flask or 2.5 gallon carboy to create our yeast starters. All of our brewing water is reverse osmosis produced and treated with 10% phosphoric acid at a rate of 1 ml per gallon. Sour Red Ale – Brewed on March 31, 2016. This is a sour red ale loosely based on a traditional Flanders Red Ale, but eliminating acetic components of the acid profile. The recipe is a modification of our “Dr. 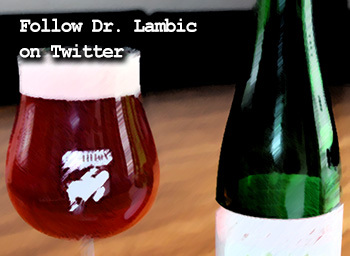 Lambic’s Sour Red Ale”. Grist: 41.6% Pilsner, 27.6% White Wheat Malt, 11.5% Caramel Wheat, 9.2% Rye Malt, 2.2% Briess Special Roast, 1.1% 60L Crystal, 1.1% Simpsons Extra Dark Crystal (150L), 1.1% Simpsons Dark Crystal (75L). Mash Salt Additions: 3 tsp calcium chloride & 3 tsp calcium sulfate. Mash Temperature Steps: 130° F for 15 min, 150° F for 60 min, 158° F for 10 min, 168° F for 10 min. Knocked out into 3 sankey kegs at 180° F. Sealed tops with aluminum foil and allowed to cool overnight to 85° F.
On Saturday 4-2-16 @ 12 pm – Pitched 32 oz. Mango Goodbelly into one keg and 64 oz. Mango Goodbelly into each of the other two kegs. We grew up a starter of WLP007 Dry English Ale yeast using 2 pure pitch tubes into 2 gallons of wort on a stirplate for 72 hours. On 4-3-16 @ 10 pm, the kegs had reached a pH of 3.41, 3.38, and 3.37, indicating that there was no difference in souring potential between 32 and 64 oz. of Goodbelly probiotic drink. The wort was cooled to 67° F, oxygenated for 1 minute, and each keg received a thick 200 ml slurry of WLP007 from our starter. On 4-10-16, the three kegs had reached gravities of 1.023, 1.020, and 1.020 respectively with pH readings of 3.31, 3.28, and 3.29. A thin 400 ml slurry of our house Brettanomyces culture was pitched into each keg at this time. On 5-12-16 the three kegs had reached attenuations of 1.014, 1.012, and 1.012 respectively with pH readings of 3.26, 3.27 and 3.29. Four ounces of medium toast American oak was added to one keg, 2 ounces was added to the second, and the third keg received no oak addition. On 5-22-16, a blend was made using all of the keg receiving 2 oz. of oak, as well as smaller but similarly volumed portions of the remaining two kegs to create our final blend. The beer was force carbonated. 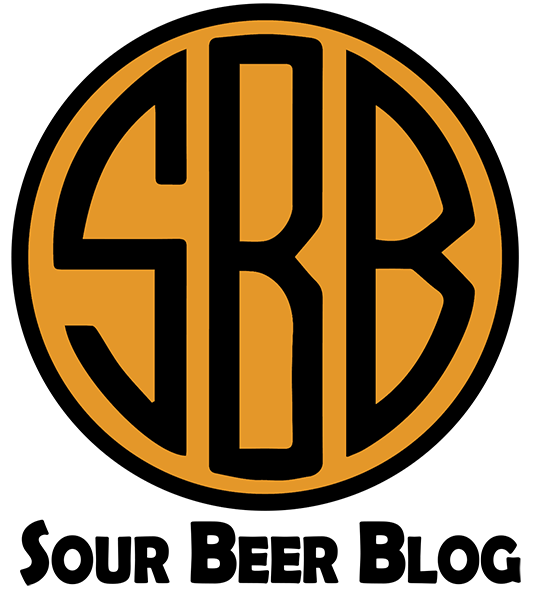 Golden Sour Blending Base – Brewed on February 6, 2016. 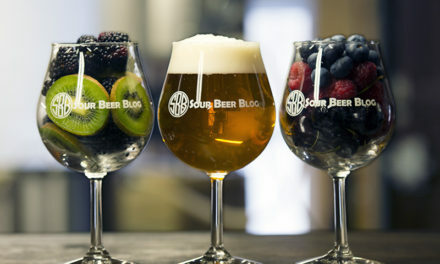 A golden sour blending base was planned to use to blend both our fruited sour and dry-hopped sour. Unfortunately, our souring process worked so well that the beer became too acidic to attenuate properly on its own. These brew and process notes will describe how the beer was created. The next recipe section will explain how we modified our process to make use of this extreme acid beer, which on its own was completely undrinkable. Grist: 40 % White Wheat Malt, 30% Maris Otter, 30% Pilsner. Mash Temperature Steps: 130° F for 15 min, 148° F for 60 min, 158° F for 10 min, 168° F for 5 min. 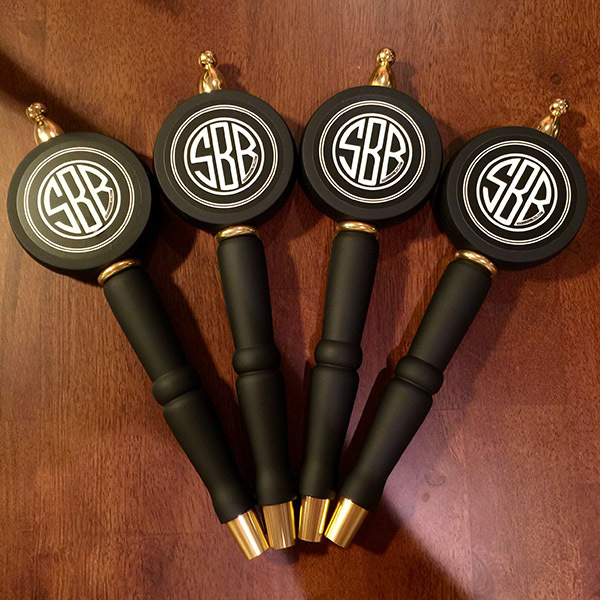 Knocked out into 3 sankey kegs at 180° F. Sealed tops with aluminum foil and allowed to cool overnight to 90° F.
On 2-7-15 @ 12 pm we pitched 1 pack of GB110 Fast Souring Lacto into each keg, temp was held at 90° F.
On 2-10-16, the pHs were measured at 3.44, 3.53, and 3.44 respectively. 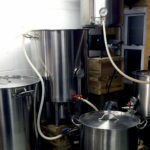 One keg received a 2 liter starter of Edinburgh yeast, one keg received 3 pure-pitch vials of WLP007, and the third keg received 3 packets of US-05. On 3-11-16, the gravities of each keg measured 1.024, 1.024, and 1.031. The pH measurements read 3.08, 3.12, and 2.99. These kegs were further divided into 6 glass carboys and each carboy received a different strain of Brettanomyces or Brettanomyces blend. I will not go into details for each carboy because the bottom line was that these beers had become too acidic for the low-cell count Brettanomyces pitches to further attenuate them. This beer was designed to solve two problems. The first, we wanted a Berliner Weisse. The second, we needed a beer to blend with our highly acidic golden sour. Thus we designed a recipe that could create both beers in a single brew day. Mash Temperature Steps: 130° F for 15 min, 155° F for 60 min, 168° F for 5 min. We boiled this for 15 minutes, and then drained 15 gallons of boiling wort directly into a sankey keg and covered the top with tin-foil. This portion became our Berliner Weisse and we will discuss what we did with it in the next section. The remaining 25 gallons was boiled for another 75 minutes to achieve a total boil length of 90 minutes. We added whirlfloc at 25 minutes and 6 ounces of Amarillo at 15 minutes, targeting an estimated 10 IBUs. The wort was diluted slightly at the end of boil using R.O. water to achieve an OG of 1.44. This was cooled to 70° F, split into 2 kegs, oxygenated for 1 minute, and pitched with a large thick slurry of our house Brettanomyces culture which had been harvested from a Brettanomyces IPA that we recently had brewed. The fermentation temperature was held at 72° F.
On 5-21-16, the gravity measured 1.004 and the pH measured 4.5, the beer had an earthy, spicy, saison-like flavor and it was ready to be blended with the acidic golden sour to create our intended beers! 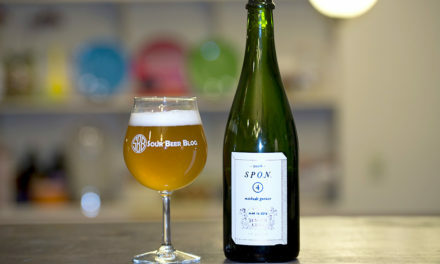 These blends were done by volume, 50% golden sour acid beer to 50% non-sour Brett beer. 18 gallons of this funky/sour base were placed into carboys to await dry hopping. Over the next 2 weeks, these continued to ferment and attenuate many of the sugars left in the less attenuated acid beer portion of the blend. On 6-1-16, this blend measure 1.008 SG and had a pH of 3.39 in each of its 3 carboys. Each carboy received a 2 oz. charge of Mosaic pellets. On 6-5-16, the dry hopped golden sour was coarse filtered using stainless steel screens and kegged. On 5-22-16, 15 gallons of the acid beer / Brett beer blend were combined with 5 gallons of the most heavily oaked sour red ale. To these 20 gallons, we added 20 lbs of macerated frozen fox grapes that had been home grown and harvested at the end of 2015. This blend was held at 72° F while the sugars from the grapes re-fermented. On 6-4-16, the beer was cooled slowly to 60° F, and on 6-5-16, the blend was kegged. We transferred the wort back to boil kettle and boiled for 75 more minutes, to achieve a total boil length of 90 minutes. We added US Crystal hops at 30 minutes targeting 8 IBUs. The second boil occurred on 5-16-16. At end of boil, we diluted using R.O. water to a starting gravity of 1.035. This created 20 gallons of wort to ferment. We split this between a sankey keg and a glass carboy for fermentation. It is interesting to note that diluting with pure water will not change the pH of your wort. We cooled the wort to 65° F, oxygenated for 1 minute, and pitched the slurry from a starter of German Ale / Kolsch yeast created by pitching 2 White Labs Pure Pitch packs into a 4.5 liter Erlenmeyer flask on a stir plate. We cold crashed to 50° F on 5-31-16, then kegged the beer on 6-2-16. I hope that these brew logs have been both interesting and helpful for anyone who would like to recreate one of our recipes or use the beers as inspiration for your own! We are happy to answer any questions you may have regarding these processes, so don’t hesitate to comment below or email us! You said there were a bunch of single brett strains or blends used in the fermentation. Any insight into your favorites and least favorite? We are going to revisit all of these strains with less acidic starting beers. 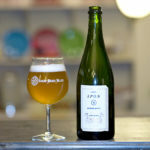 In the case of this golden sour, the beer became so acidic before Brett was added that we couldn’t detect any Brett flavor expression in these beers. I come to this post again and again as it’s full of teachings. Thanks very much for sharing this with us. By the way, your 85F vs 90F souring experiment is really interesting; such a small temperature difference, and yet, you seem to say that it’s all it took; impressive! My next iteration of a sour rye (50% rye) slightly aged on medium roast French oak and blended with a apple/prune cider will certainly get way better thanks to you. Major props. Thanks Micha! Good luck with your next sour rye! I would love to hear how it turns out. Cheers! I did enjoy reading this! 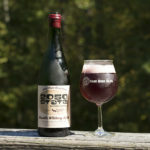 The red sour ale sounds great, I want to try and make something similar. What was the pH of the wort before adding the yoghurt? Fernando here writing from sunny Los Angeles, California. I was hoping you could offer some insight on the watering-down technique you applied when trying to figure out that batch’s acid flavor profile. I was under the impression that a throat burning acidity automatically meant there is acetic acid component to it, and was surprised to hearing otherwise from your findings. My first impression on tasting these batches of acid beer was that they could have been acetic. I was skeptical though that so much acetic acid could form so quickly given the low oxygen treatment the beer had received. The watering down trick is something that can be employed on any beer that has a flavor which may be too strong to easily identify. In this case, by diluting the sample, the strong burning acidity became weaker so we could taste whether the acid was soft lactic acid or vinegary acetic acid. If any acid is concentrated enough, it will always be a burning palate wrecking sensation, and this was the case with the lactic acid in these beers. When these batches were watered down, the acidity was soft and pleasant, so we proceeded with using them as a blending tool. Thanks for posting these! 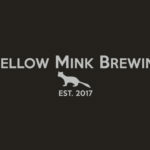 I have two questions on the sour red ale you brewed in March. It seems you’ve done a variation on the no-chill technique by not force chilling after the boil and letting the wort cool slowly in the keg before pitching the lacto. How did that turn out and do you think that technique would also work for a sour beer without brett, such as a quick-soured Berlinerweisse? Also, it looks like you force carbed this only six weeks after pitching your brett. 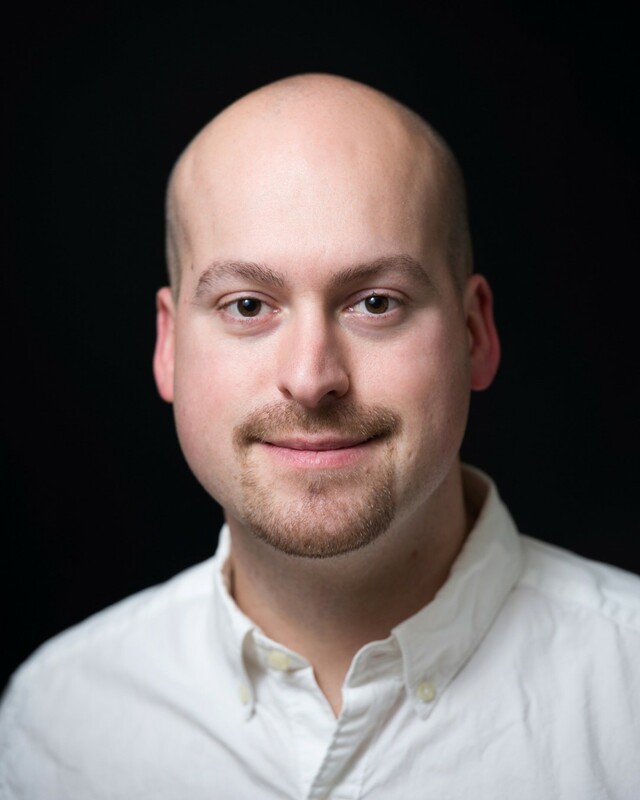 Do you give up much complexity with that fast turnaround? 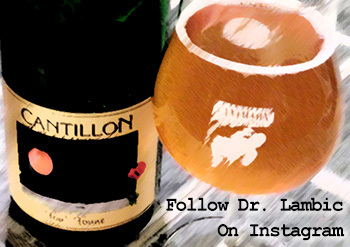 I’m really intrigued by this and wondered how you thought the resulting beer compared with what you get with Dr. Lambic’s Sour Red Ale. Thanks again!